That pricey coffee chain doesn't need your hard-earned money! 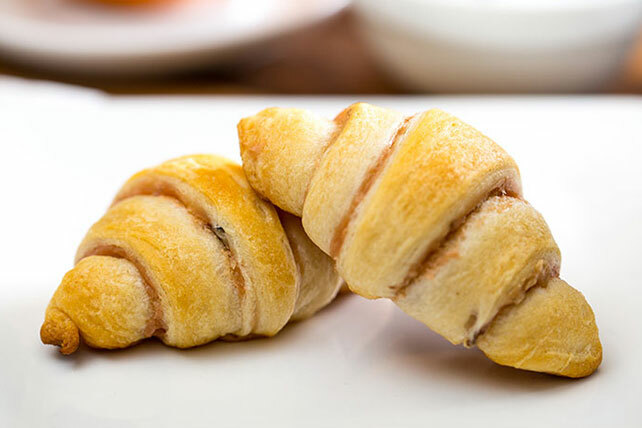 Make your own baked goods with crescent rolls, cream cheese spread and chopped nuts. Mix cream cheese spread and nuts until blended.